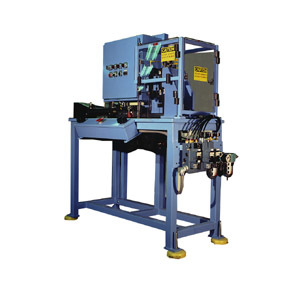 Haskell Machine & Tool can design and build complete turnkey automated equipment. 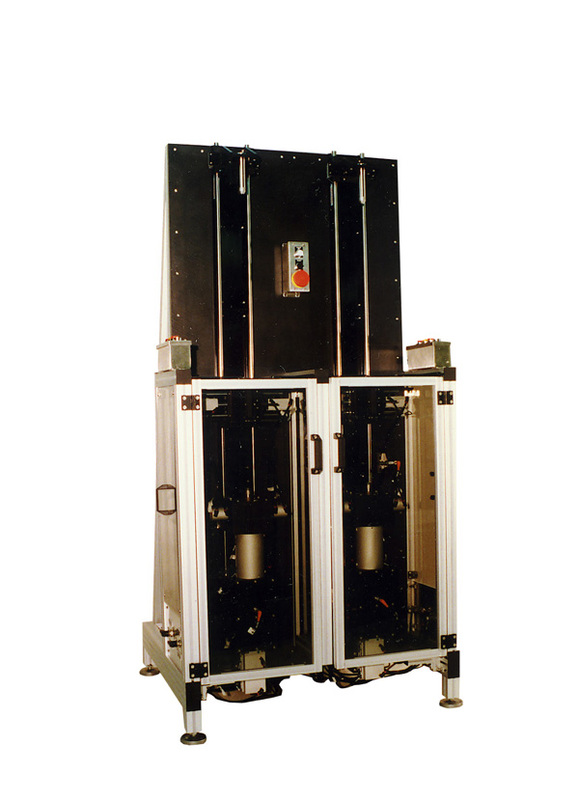 With customer supplied part prints and production requirements, Haskells can provide concept to complete systems. 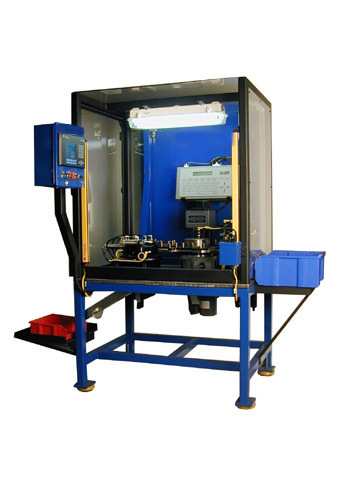 Specializing in assembly and test equipment, including dial table or in-line design, manually loaded or bowl fed parts. The equipment features include: programmable controllers, operator interface touch screen controls, safety interlocks and light curtains. Precision fabricated parts can include heat treatment and plating. 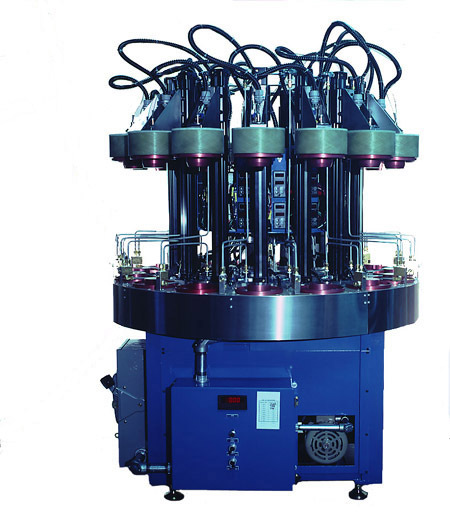 The design drawings are CAD generated including detailed machine component drawings.